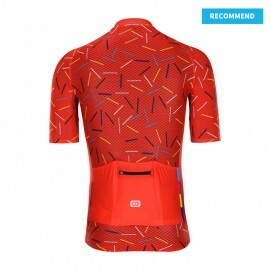 We offer a large range of custom cycling kit templates for you to choose. 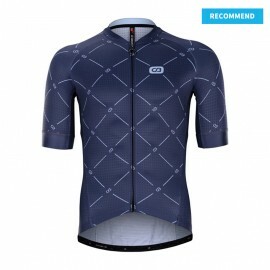 Great cycling gear with light, breathable, moisture-wicking and quick drying fabric. 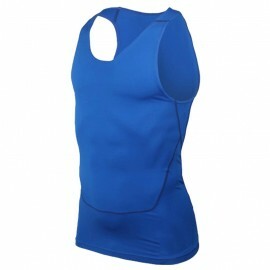 Compression athletic or relaxed fit as you prefer. 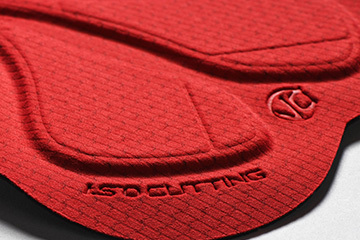 Our range includes men's, women's, kid's cycling and triathlon specific paddings. 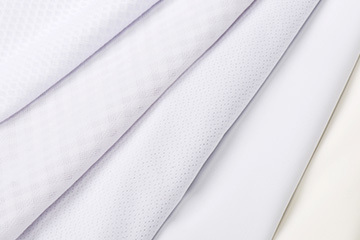 All are designed to ensure that every movement feels natural and comfortable. Tested and loved by PRO male and female athletes. Italy EBI power band for bike shorts. Italy M.AR.C. 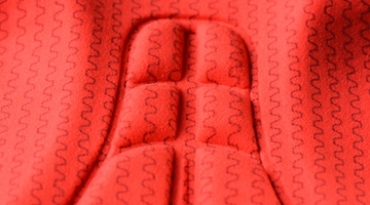 silicone gripper on jersey sleeves. Smoothly sliding YKK and SBS zipper. 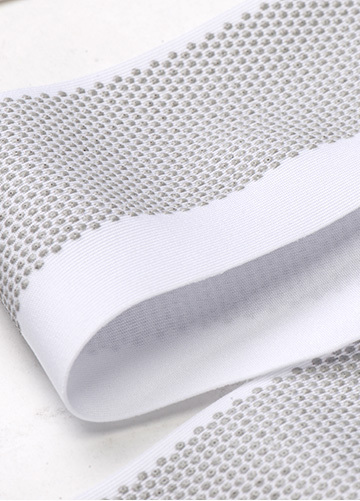 Eco-Friendly Italy ink for sublimation printing. We make it easy to order custom cycling apparel. Inquire quotation with your quantity and template preference. Send us your designs. We do the rest so you could spend more time focusing on your event, team, club, or brand. 2-week quick turnaround with factory of our own. 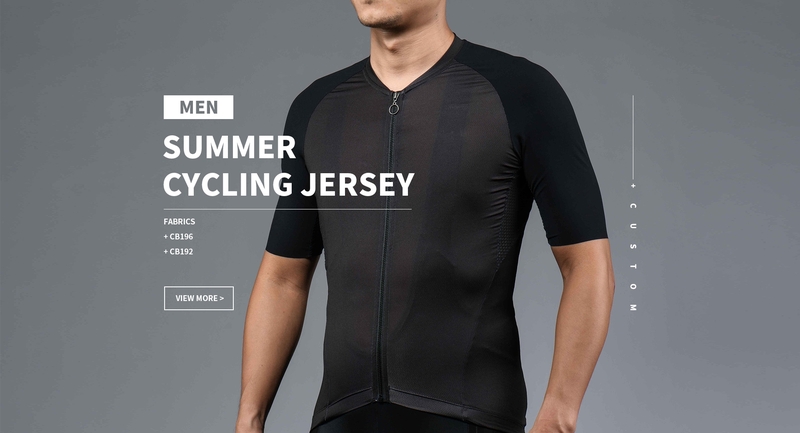 Cyclingbox, based in Guangzhou, China, was founded in 2009. 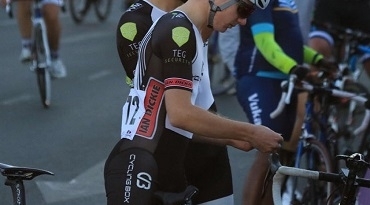 Offering white label custom cycling kits sportswear service for big brands and customizable sublimation designs for teams and clubs around the world. Mass production help in reducing the price of custom bike clothing. 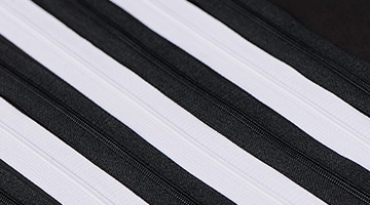 Lots of different sources for technical fabric, material and padding as most of them are manufactured in China. You could always find a personalised template within your budget. 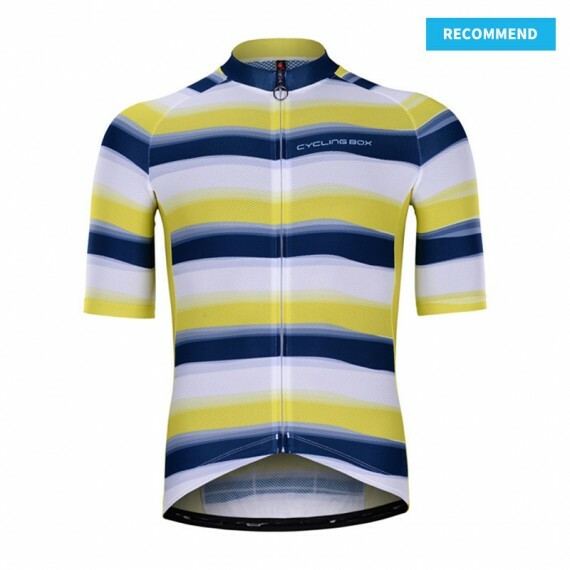 Full custom cycling apparel. If you do not have your team or club designs, we have plenty graphics for your reference. The semi-customize service would make it easier for you to have your own personalized graphics with sponsor logos.